Prestigious Project from our company sri sri gruhanirman's Third HMDA Layout, In total of 32 acres, Gated community HMDA venture At Adibatla Village . Just 1/2 km from the ORR Service Road. 100 Feet HMDA Master Plan Road ( From Service Road ) & 120 feet HMDA Master Plan Roads ( To Kongar Kalan village) are Joining just beside of Our HMDA Layout . 3 Kms to ORR Junction & Bongulur village. Price is Rs. 20,000/ Sq.yd . 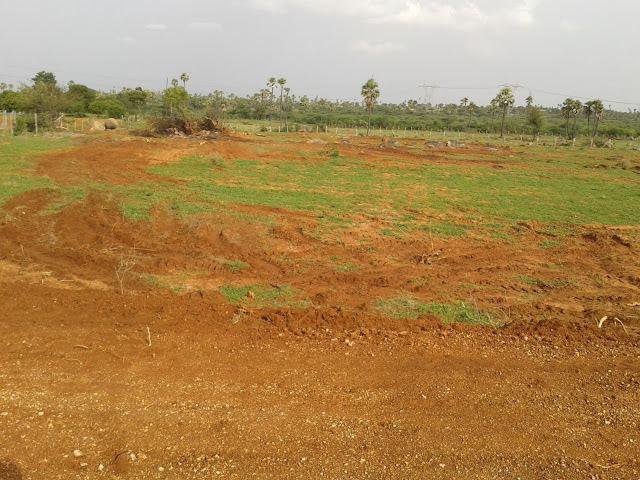 Available Plot sizes frm 200,300 , 400, & 1000 Sq.yds.